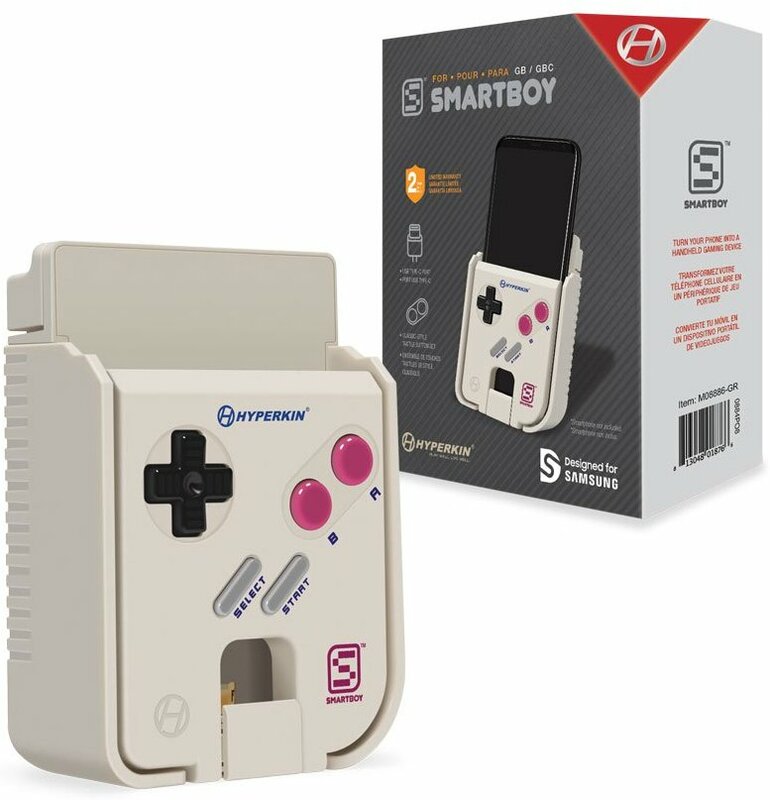 Affordable accessories that end up doing a lot for your phone are the ones you should be looking out for and the Hyperkin SmartBoy Mobile Device does exactly that but requires a very small asking price. If you’ve phased through the Nintendo GameBoy era, then prepared to be hit with a strong dose of nostalgia because the latest accessory can seamlessly transform your smartphone into a makeshift Nintendo GameBoy with a single function. Did we mention it is highly affordable? Equipped with a Type-C USB port, Hyperkin SmartBoy Mobile Device is designed for devices like the Galaxy S8, which features the aforementioned port. Unfortunately, there is no such support for Apple’s iPhone family due to the latter using a different and proprietary port. The advantage of picking up the SmartBoy is that it is compatible with a number of Android-supported Game Boy emulators, and even supports any physical Game Boy or Game Boy Color cartridges you’ve been hanging onto all these years so if you have them in possession, just plug and play. 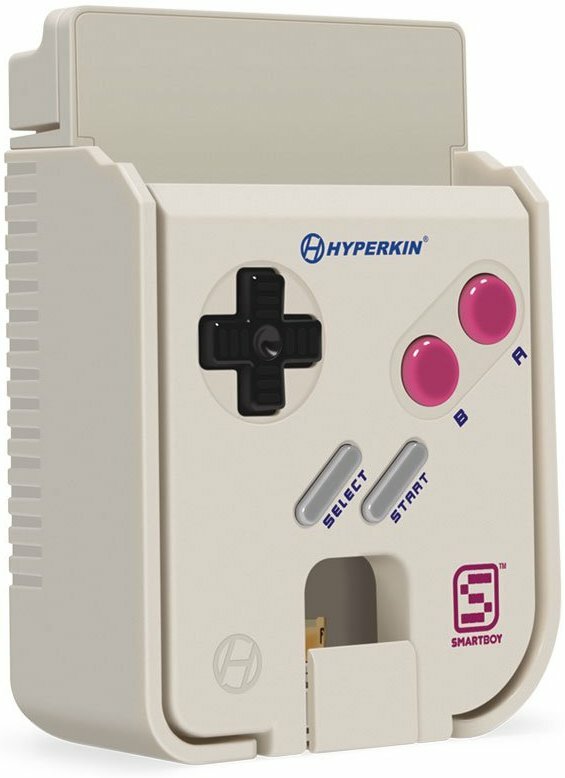 According to Hyperkin, the SmartBoy Mobile Device is also compatible with Game Boy Advanced apps from Google Play. Currently, pre-orders have started on Amazon and according to details present on the online retailer, the device is going to be released on August 21, 2017. If you feel that you’d be more comfortable with making a purchase after the device has been officially released, that’s also fine, but there is no telling if the stock will run out or not. Still, for $50 it is not a bad deal at all.